For more information or a personal tour, please contact us at 201-447-2204. Become a member, take a tour, or spend the day with the purchase of a day pass. 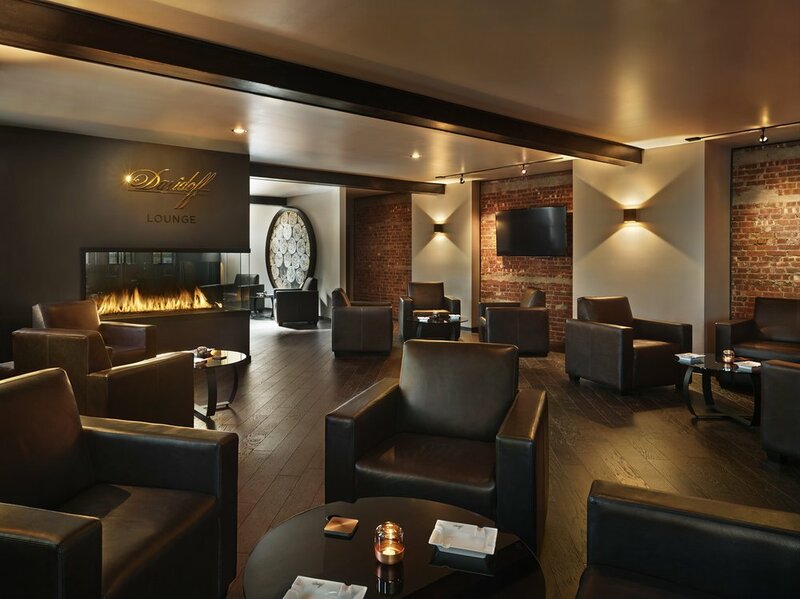 Enjoy a high-end luxury cigar experience in The Davidoff Lounge at The Tobacco Shop of Ridgewood. We offer day passes as well as personal and corporate memberships. Call 201-447-2204 for more information. 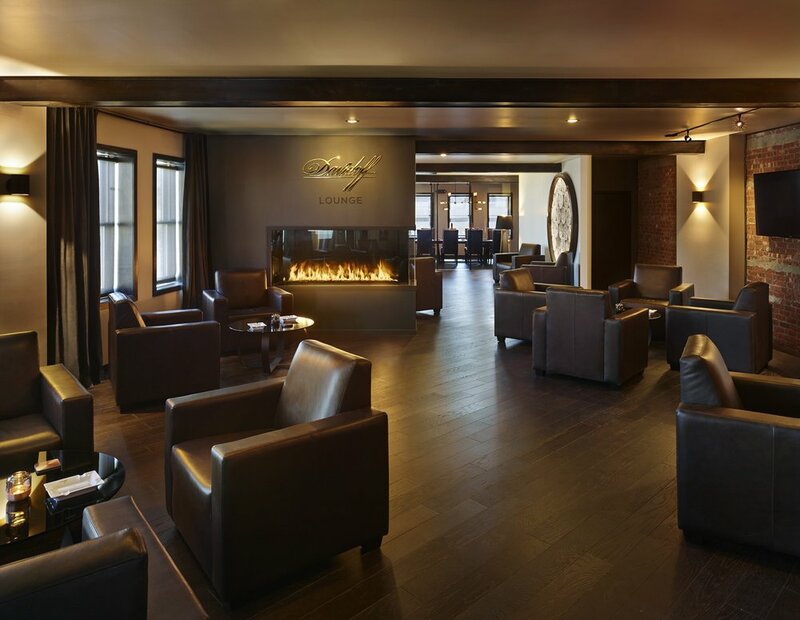 Members enjoy private lockers, cigar credits, events, WiFi, and HD TV's to be enjoyed from our custom leather arm chairs.